Day Care hours are from 6 am to 10 pm daily. Late Pick up between 10pm-Midnight is an extra $2, per dog. 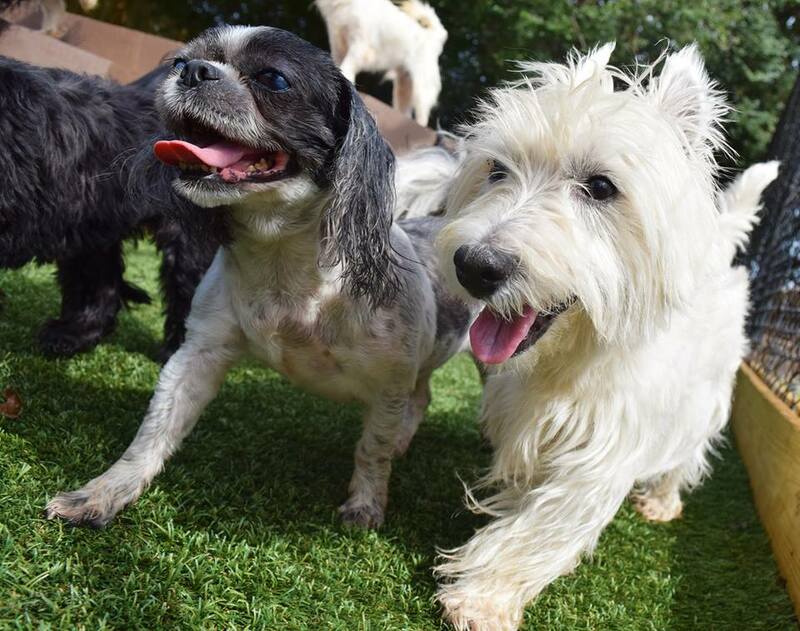 Wag Atlanta Day Care Dogs play for hours all day! Your dog will enjoy play sessions with our large outdoor play yards, indoor play areas, play equipment, splash pools, and toys! Day Care is fantastic for socializing your pup. Our trained staff supervises small play groups divided by size and temperament, with activities designed specifically for them. Your dog will take breaks from playtime with a nap in our cozy standard dens with Kuranda bed. Pre-purchase day care packages and save! 5 days for 1 dog $85 save 15%! 30 days for 1 dog $480 save 20%! 5 days for 2 dogs $136 save 15%! 30 days for 2 dogs $768 save 20%! 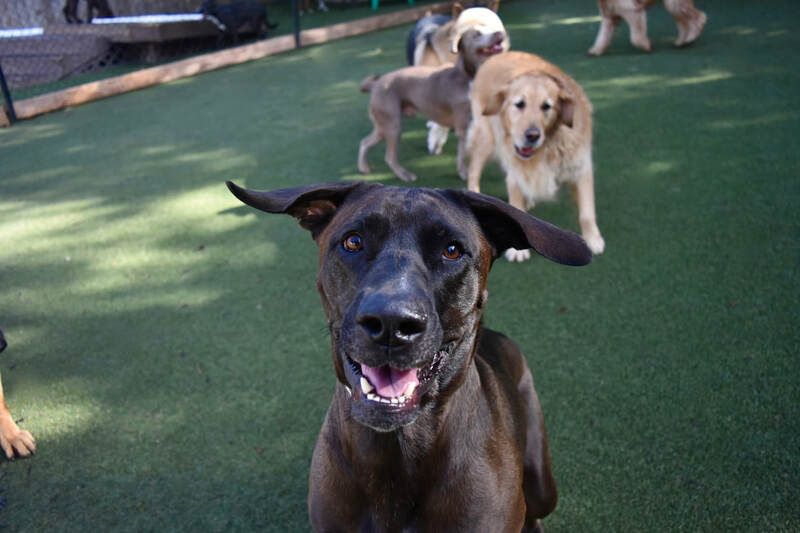 We also offer individual playtimes for dogs who are not neutered, or who prefer one on one time over group play.